Already since 2009, Linvest GmbH and Parchvale Ltd. have a close and trusting partnership. On behalf of the English company, we sell their waxes – the so-called Glissawaxes – in the Benelux countries and in Germany. The entire range of these micronized waxes can be used in a variety of applications. Spray micronised polyethylene with an average particle size of 4-6 microns, for general use in liquid and paste inks for standard substrates (paper, cardboard, polyethylene and tranparent films) giving rub- and scratch resistance. Air-sprayed micronised polyethylene wax with an average particle size of 7 – 9 microns, widely used in paste and liquid ink formulations for gold and silver printing inks and has least effect on the gloss. Spray micronised hard polyethylene wax with an avarage particle size of 4 – 6 microns. 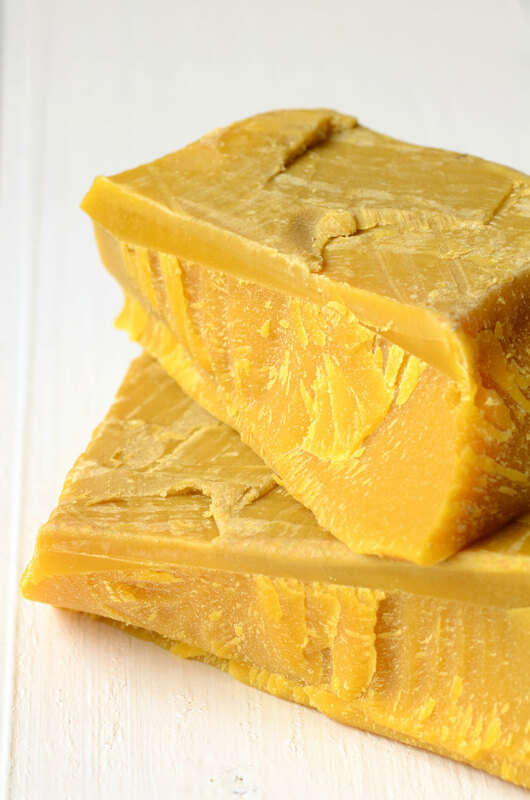 This wax is used for hard finishes as a substitute for polypropylene, where high resistance properties are required. Mixture of polyethylene wax and PTFE, used where slip is controlled and greater resistance properties are needed. It is used for more difficult substrates such as nitrocellulose film, aluminium foil and hard plastics. The PTFE in the formulation provides excellent scratch and rub resistance. Similar type als Glissawax Extra, with slightly different specifications for the same applications. Polyamide wax, which can be supplied with various particle sizes and meltingpoints used in highbuild formulations. This was is used for primers and intercoat compatibility in powder coatings. Mixture of polyethylene and polypropylene wax, used as hard finish and when a dull gloss is needed. This was has a very good scratch- and abrasion resistance. It is used in liquid and paste inks, as for example hard finish on metal containers (beverage cans). Carnauba waxes can be supplied with various particle sizes and melting points. Here you can download an overview of the complete Glissawax assortment. For further specifications on individual products, please do not hesitate to contact us. If you already have concrete ideas, we would be happy to make you an offer. We look forward to hearing from you. All these waxes are generally available as micronized powder, granules or as flakes.